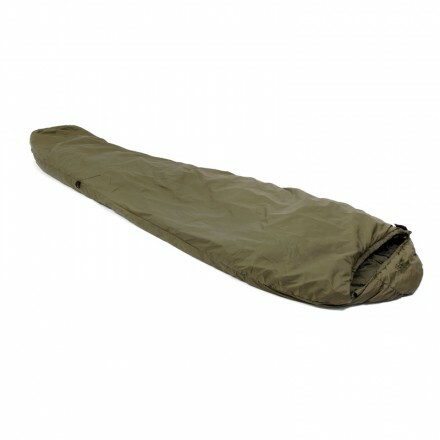 The sleeping bag has evolved to the next level. 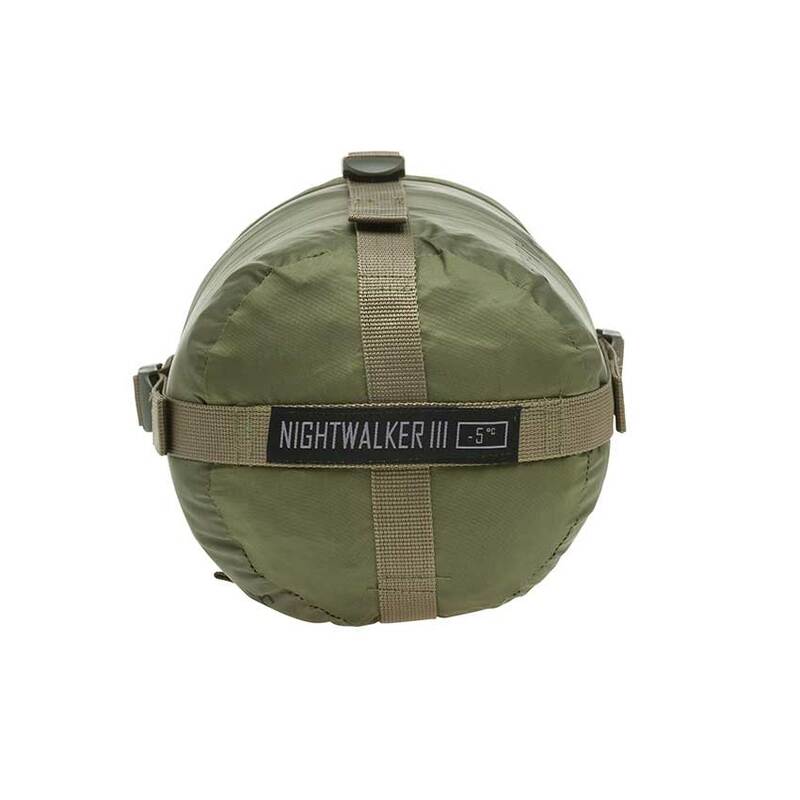 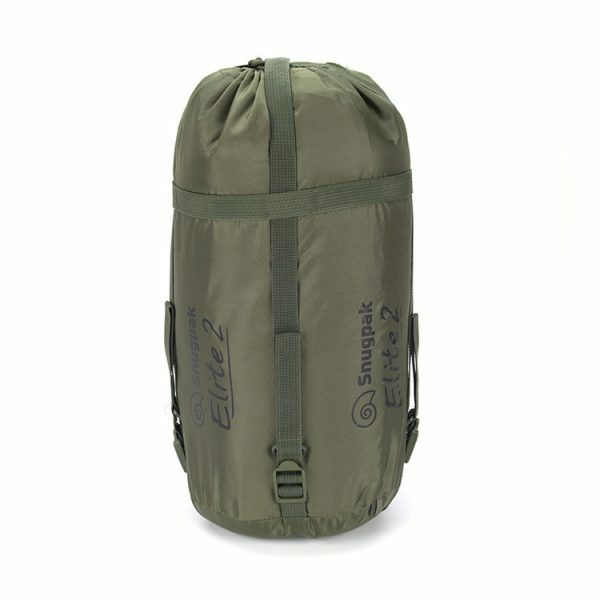 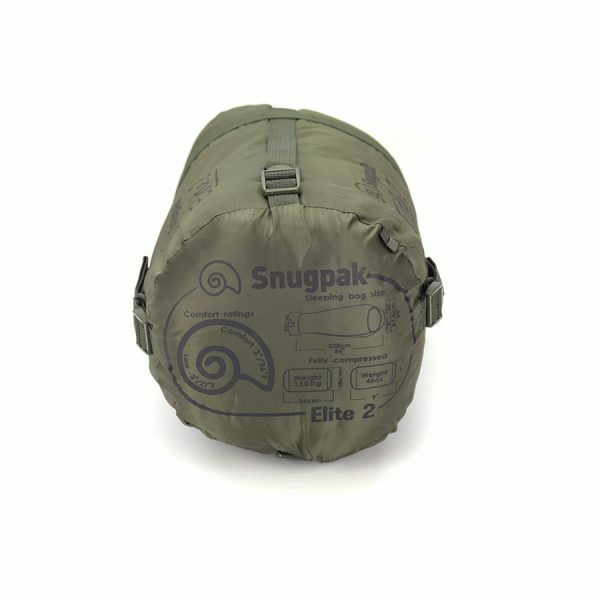 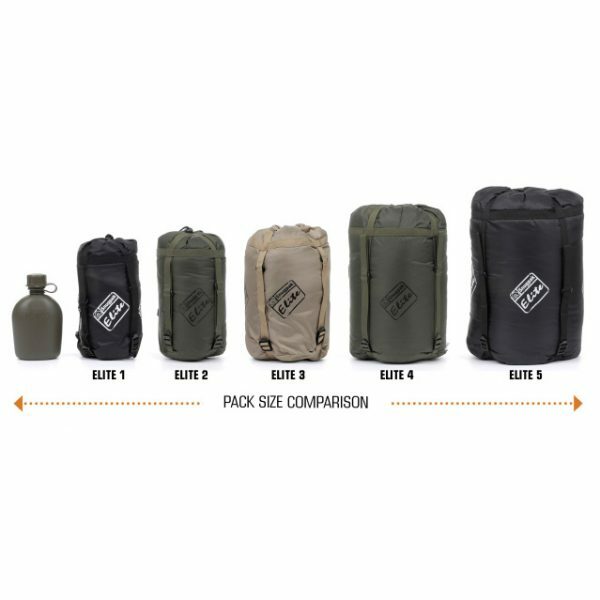 Snugpak EPS (Expander Panel System) bags give versatility to tackle any adventure. 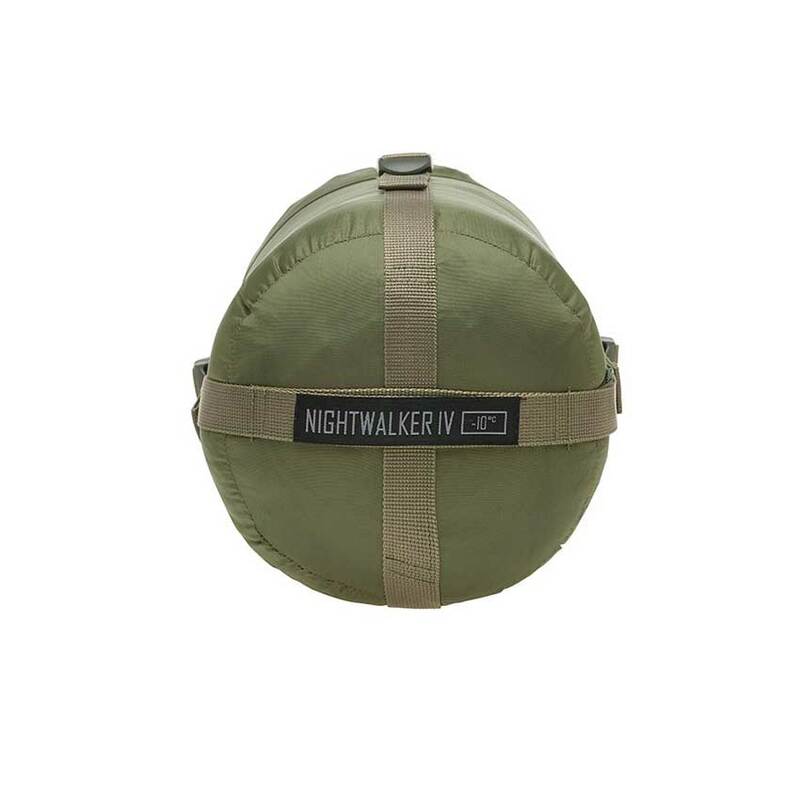 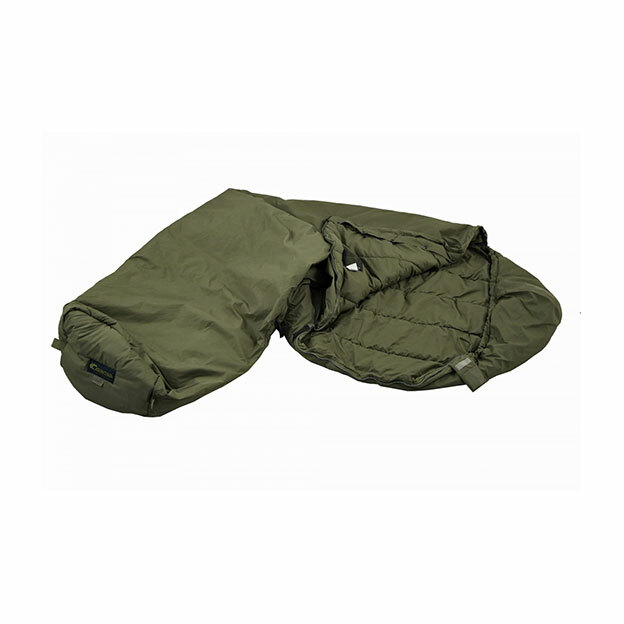 The key is its ability to control temperature and comfort by being able to transform from a warm, snug sleeping bag into a cool and spacious one.